We are thrilled to welcome Annie Paré to our team. Annie loves business communications and issues management. As Senior Vice President since October, Annie has tackled highly complex challenges while contributing to the management of our firm. Over the years, Annie has provided expert advice to executives from industries as wide-ranging as mining, maritime shipping, real estate, clean technology, legal services, and finance. Before joining CASACOM, Annie held the role of communications manager at Enerkem since 2011. From 2005 to 2011, she worked at the Montreal office of public relations firm Cohn & Wolfe. 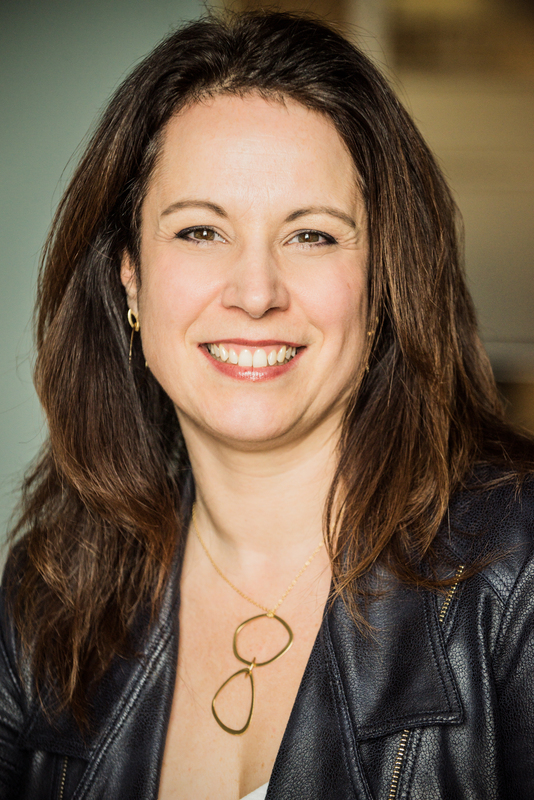 Annie is well respected by her peers and very involved in Quebec’s public relations sector as current president of Société Québécoise des Professionnels en Relations Publiques (SQPRP). She holds a BA in commerce from McGill University.